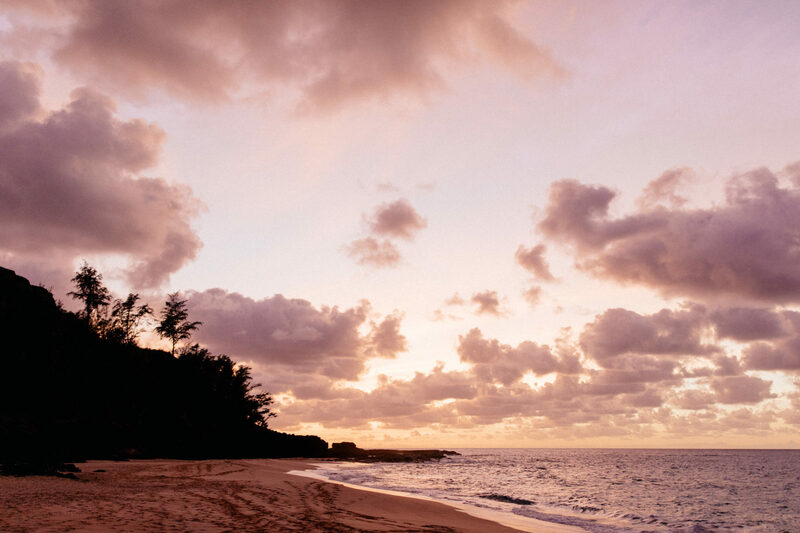 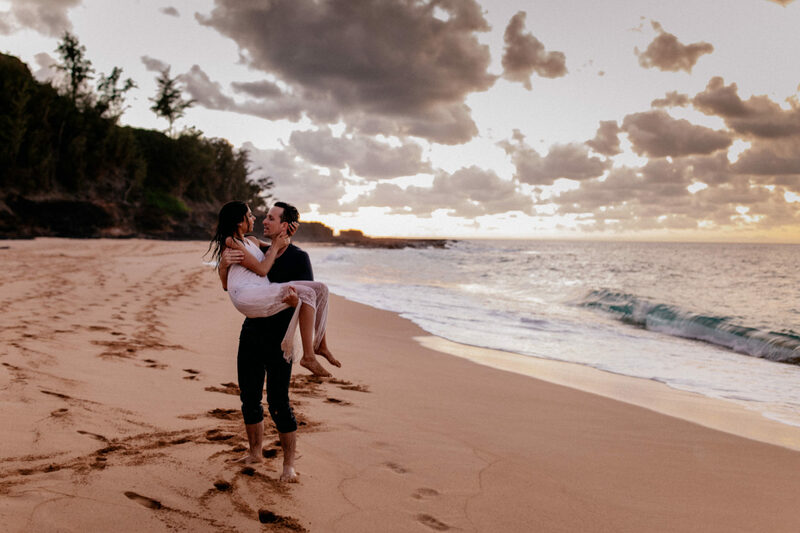 It was a beautiful summers day in Kauai…one of the most amazing places I’ve been so far… I met Belen and David for a stroll at the beach and we had the most fantastic afternoon ever. 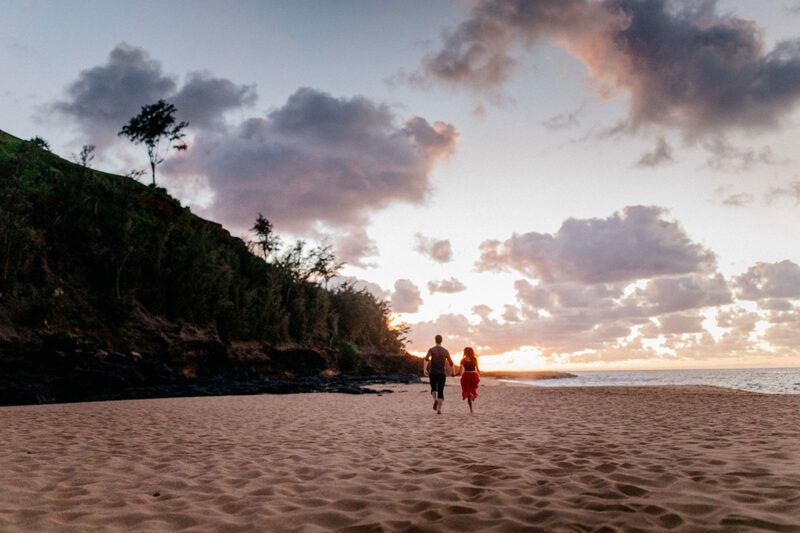 Sunsets in Hawaii are just that little bit more special than anywhere else, you basically gotta fall in love straight away. 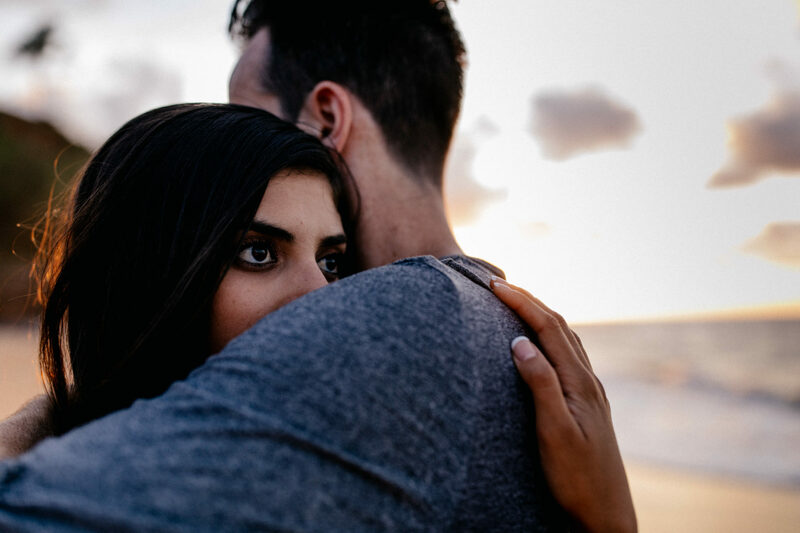 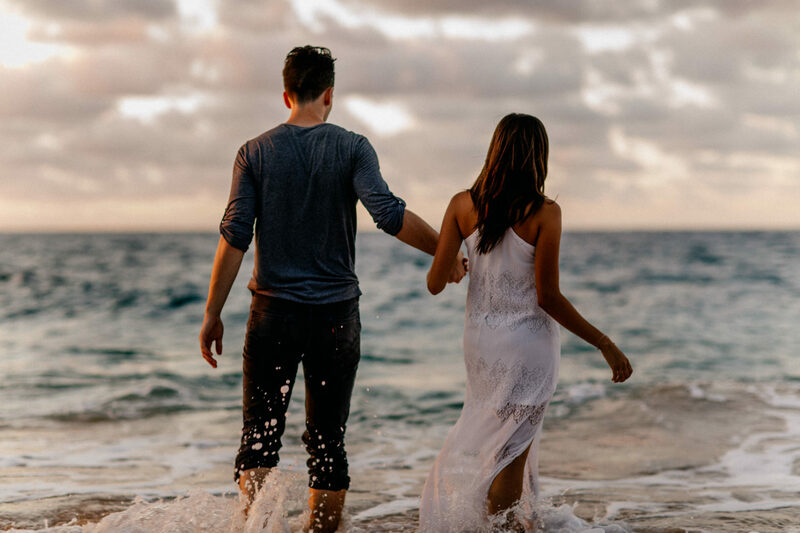 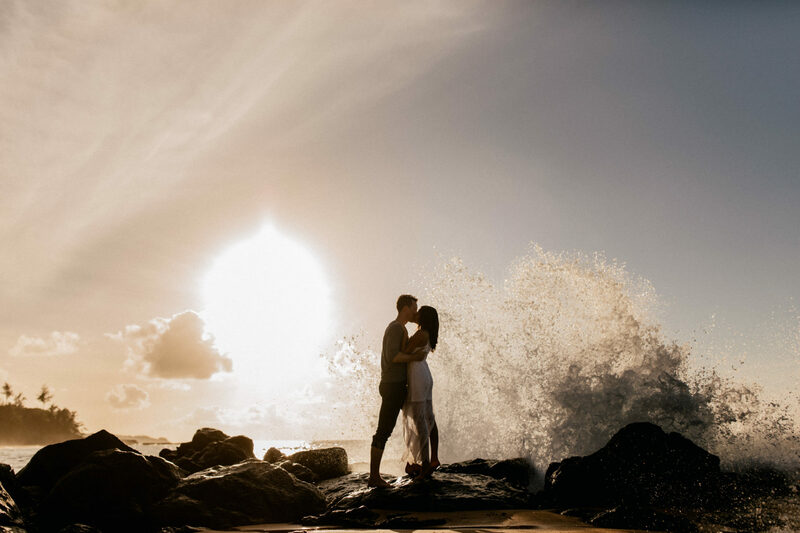 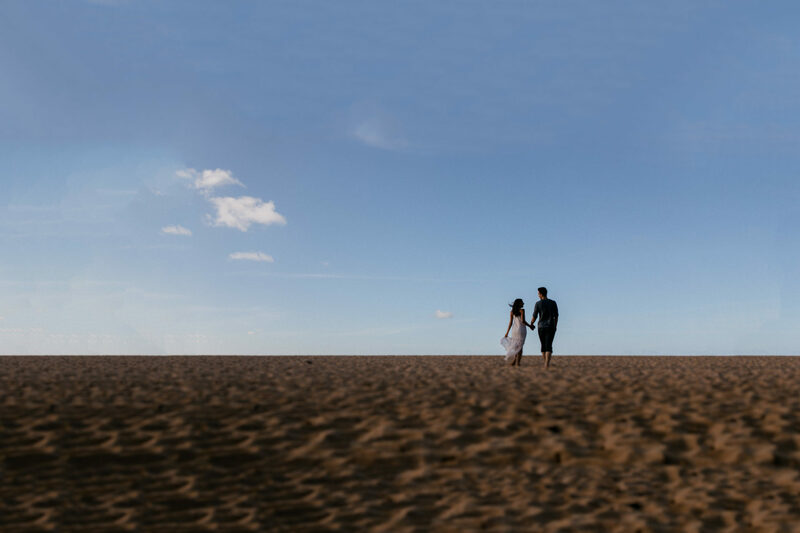 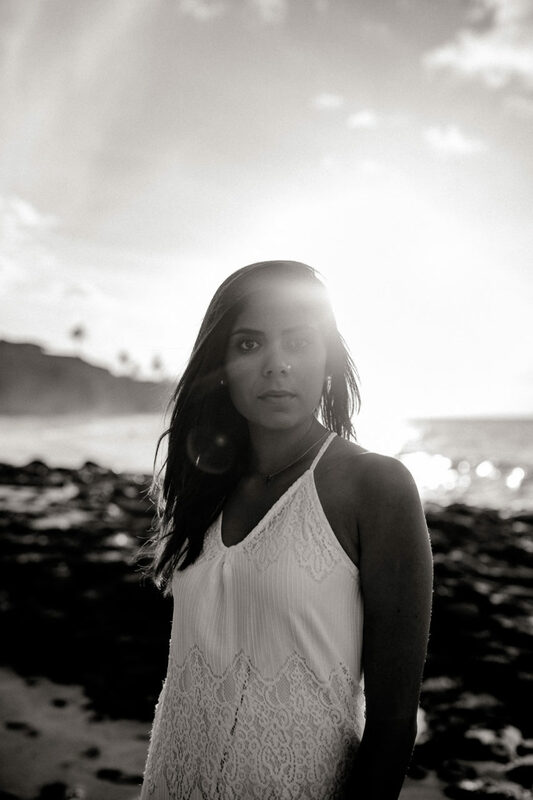 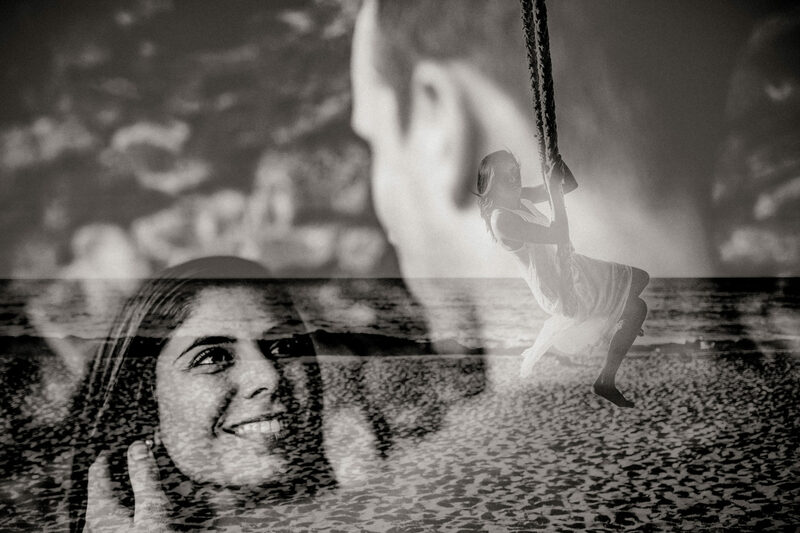 But back to Belen’s and David’s story…they spent their honeymoon on beautiful Kauai and I had the honour to shoot an in love session with them.